Malta and six other member states have objected to the way that small member states have been labelled negatively in the press recently with regard to the European tax reform process, following remarks by the European Tax Commissioner. 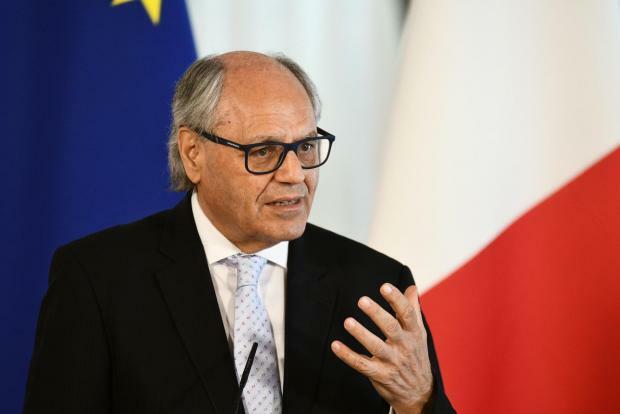 Finance Minister Edward Scicluna raised objections on behalf of Malta, one of the small member states tarnished, when he was addressing the Economic and Financial Affairs Council of the European Union today in Brussels. He pointed out that the unanimous agreement reached during the same meeting today on the proposal to amend Directive on Administrative Cooperation was testament to all member states’ commitment – including Malta – in combating aggressive tax planning. He stressed that Malta was fully compliant with EU rules and directives on taxation and was also fully compliant with international tax standards. The proposal to amend the Directive on Administrative Cooperation provides for mandatory disclosure of potentially aggressive tax planning by extending the obligation to report cross-border tax planning arrangements to intermediaries.